ask about combining a solar health check with electrical work to unlock savings! Anew Solar's goal is to deliver cost effective and innovate electrical and renewable energy solutions. We pride ourselves on providing honest and reliable solar services. We provide a diverse range of top quality Solar Power services and installations to Perth and surrounds. 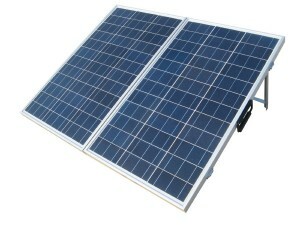 Want a high quality Solar System that saves you thousands of dollars on your electricity bills? Chris has been designing and installing Solar PV Systems since 2011. He started Anew Solar to deliver high quality solar systems at competitive prices. Anew Solar is a Clean Energy Council approved designer and installer and use only the most trusted and reliable Solar Panels and Solar Inverters. Is your solar system losing efficiency or do you have a serious electrical problem? Do you know whether your warranties still apply? If you have something seriously wrong, Anew Solar can respond quickly and repair your solar system? We can also assist with your solar system warranty and we can regularly service your solar system and ensure it's not losing efficiency. 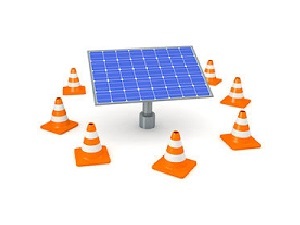 We can guide you through any unknowns and will make getting your solar system back online our highest priority. I have combined my electrical (FirstGen Solutions) and solar (Anew Solar) background to create a combined electrical and solar service that will unlock savings for you. I am a local CEC Accredited Solar Electrician allowing me to install or perform service work on any solar system! 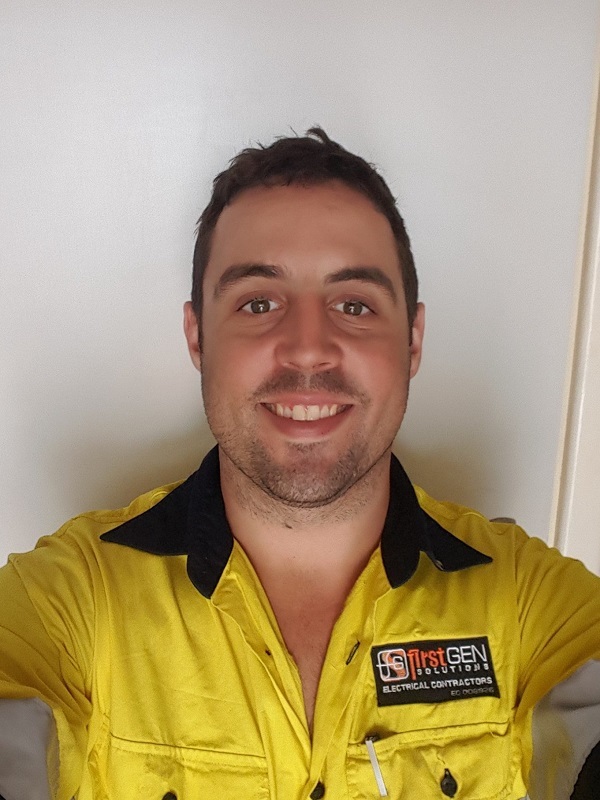 I am also a Western Australian "A" grade fully qualified electrician and can fix any electrical issue. I offer a full range of solar systems and services. So if you're looking for a fully insured, accredited solar electrician to install or service your solar system then get in touch today! Extremely happy with Chris' work. Installed 6.6kW Jinko Solar Panels with a 5kW Fronius Inverter at our house. Would and have recommended him to many other people. Great operator and very helpful! Anew Solar services all areas of Perth. If you located further out, such as Rockingham or Mandurah, call Chris and he'll be happy to help out!